Ecco bring us 870504/58877 TERRAWALK. 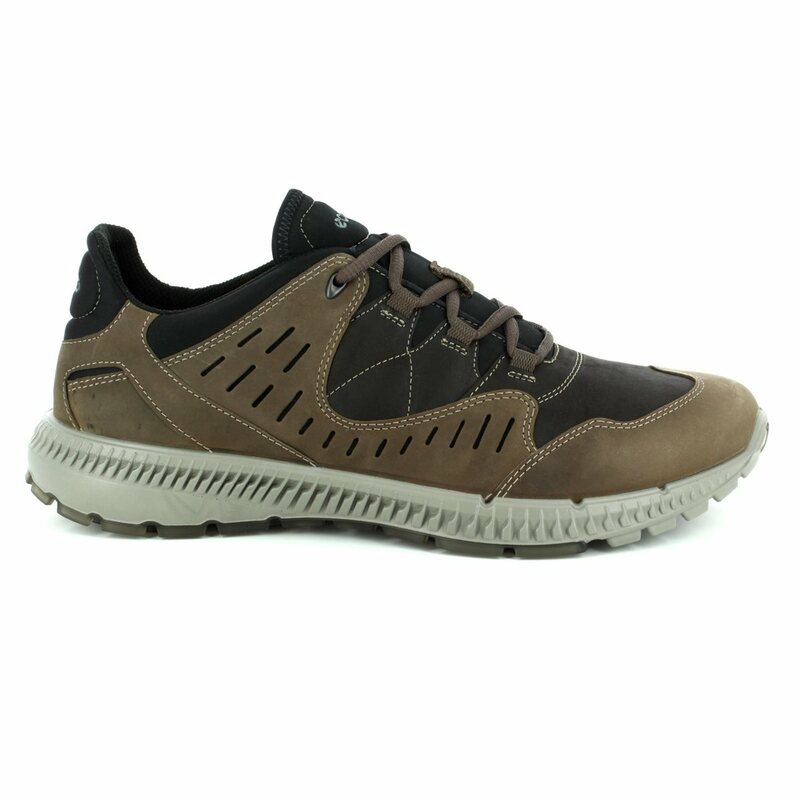 Ideal for daily wear these men's casual shoes blend comfort with the athleisure trend. 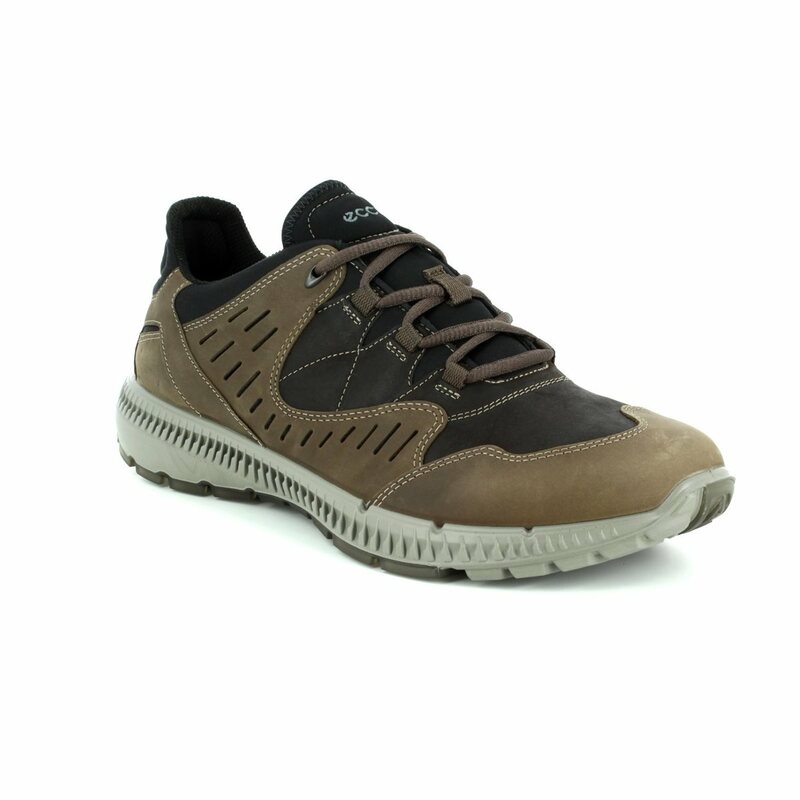 The brown leather uppers of these men's trainers are detailed with perforated detailing for increased air circulation. 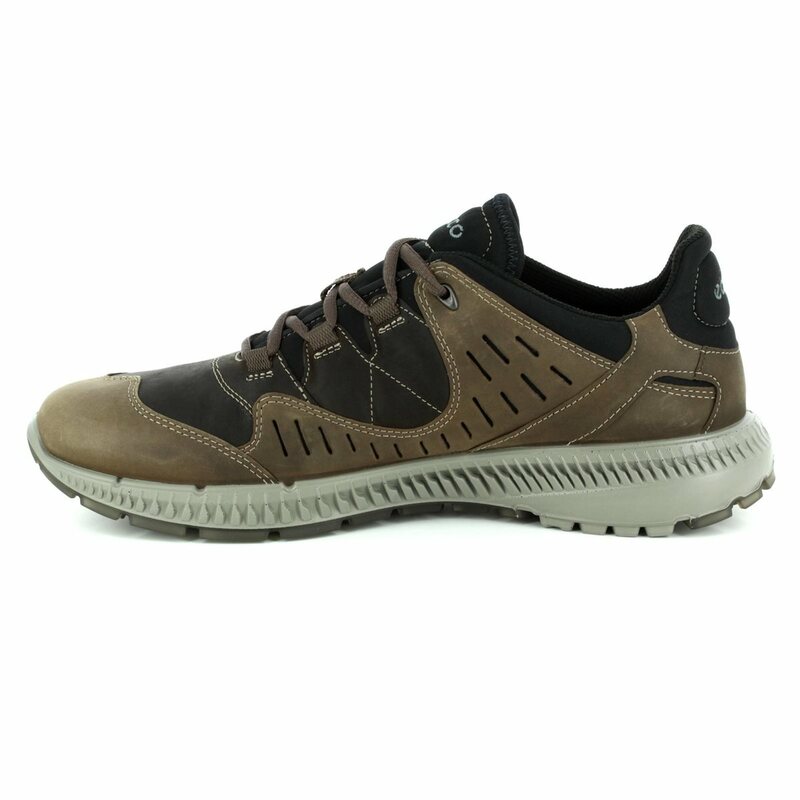 A padded tongue and heel increase the comfort of these shoes while the anatomically designed insole aids the natural motion of the feet for additional support. 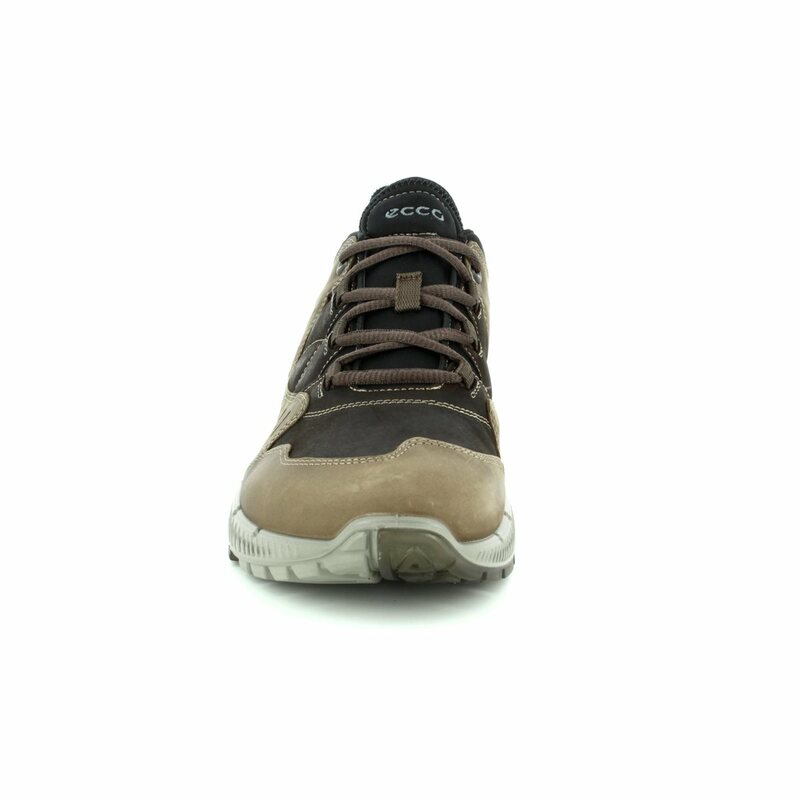 Ecco have used a long line lace fastening on these men's shoes for a secure and adjustable fit. 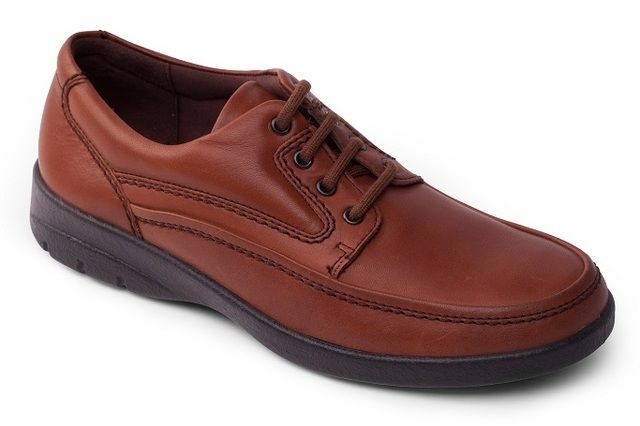 The design of the laces not only allows the shoes to be tailored to your feet for instantaneous comfort, it also allows for adjustment as feet expand through the day. 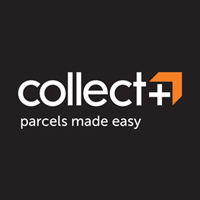 A PU and TPU blend has been used for the direct injection moulded sole unit to ensure it is flexible, lightweight and hardwearing. Ideal for everyday, these men's shoes can be paired with jeans or chinos. Buy your Ecco men's casual shoes from Begg Shoes, an official Ecco stockist.